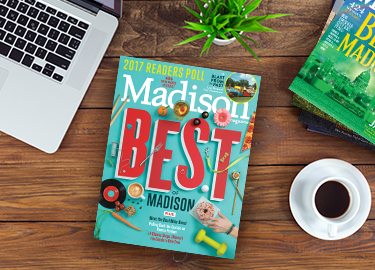 Madison’s cup runneth over when it comes to local coffee shops, and there’s no way a list like this could cover them all. But one thing is clear — when it comes to coffee, we like it hot, we like it cold, we like it served with whole milk, oat milk or no milk at all. We like it fast, slow, with a side of avocado toast. With no shortage of places to get your caffeine fix, Madison’s coffee shops have something for everyone. Erica Krug is a Madison-based food writer for Madison Magazine.